The world football governing body, FIFA has banned Kwesi Nyantakyi, the President of the Ghana Football Association from all football activities for a period of 90 days. The ban takes immediate effect. 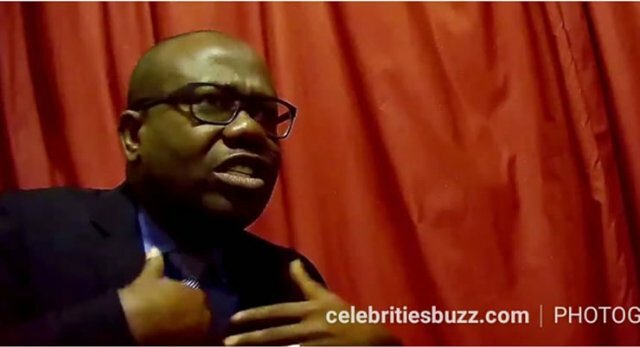 In a press release issued Friday June 8, 2018 and copied to ghanabusinessnews.com, the chairperson of the adjudicatory chamber of the Ethics Committee provisionally banned Nyantakyi who is also a FIFA Council member, for a duration of 90 days. “The duration of the ban may be extended for an additional period not exceeding 45 days. During this time, Mr Nyantakyi is banned from all football activities at both national and international level (administrative, sports or any other). The ban comes into force immediately,” it added. According to the release, the decision was taken upon the request of the chairperson of the investigatory chamber of the Ethics Committee carrying out the formal investigation proceedings into Mr Nyantakyi, pursuant to art. 83 par. 1 and art. 84 par. 2 of the FIFA Code of Ethics. This decision by FIFA comes on the heels of the investigation by Anas Aremeyaw Anas. In the investigation titled Number 12, Nyantakyi was caught on camera receiving a bribe from undercover reporters posing as investors interested in sponsoring the Ghana league. Nyantakyi was caught acting contrary to FIFA rules by making his own companies intermediaries in the purported sponsorship deal. He was also caught on camera suggesting the President of Ghana, his Vice and some minister of state should be bribed to open doors for the ‘investors’ to win lucrative road construction contracts. In the video which has not only confirmed long held suspicions of corruption in Ghana football, a number of football referees, match commissioners, football and sports administrators were caught receiving bribes to influence the outcome of games and to get players called to national teams.